This is my 350th post, is there any better food in the world that makes me happy and brings me to a celebration mood other than Palak Paneer? the answer is no. Palak paneer or saag paneer is a very comforting food that everyone loves it. I always prepare this curry by pureeing the boiled spinach, but this time I made it in a qucik, easy and nutritious way. 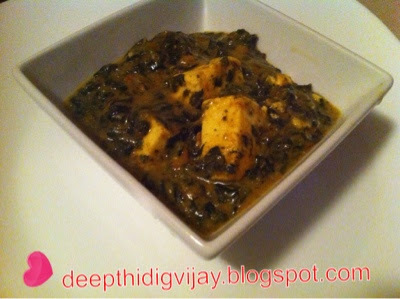 So, this is my yummy 350th post with easy, quick and healthy recipe of paneer saag (Palak/Spinach). Heat oil in a pan and add mustard seeds, cumin seeds and allow them to splatter. Later add green chili, onion and cook them till they turn golden brown. Now add turmeric, garlic paste and cook till raw flavor of garlic goes away. Then add spinach and close the pan with a lid and cook under medium flame for 5min. Later add tomato puree, mix well and cook until raw flavor of tomato is gone and spinach is done. Add in the spice powders: cumin powder, coriander powder, garam masala, red chili powder and mix well. Add salt and adjust to taste. Finally add the paneer cubes and mix well. Cook for 2min and turnoff the stove and enjoy with naan or rice. 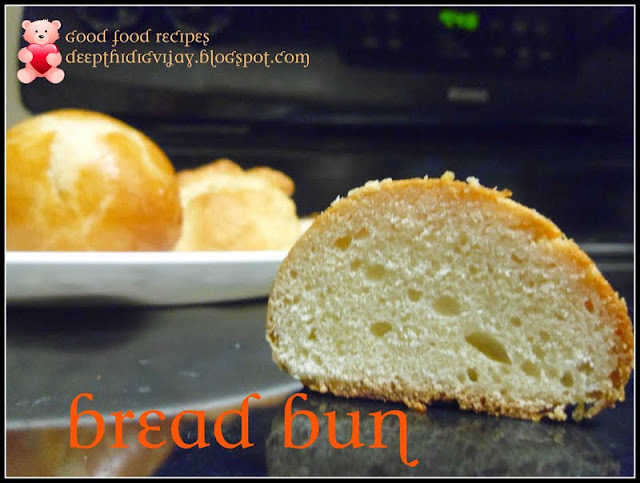 I suggest having it with garlic naan, it tastes wonderful and it is always my favorite combination. Let me take a moment to thank you for stopping by my blog and also appreciate you for becoming the part of a huge success behind my blog. Please keep visiting and do not forget to comment, I read all your comments and will get back to you as well. Congrats dear on your milestone. Wishing you many more......palak paneer looks delicious. 350 - what a big number. Congrats. Great work. And the palak paneer is awesome. yummy palak & congrats on your 350th post..happy to follow you do visit my blog on your free time..
congrats Dear on your 350th post. Love to see many more delicious and healthy recipes as palak paneer. Liked your version of Palak Paneer.